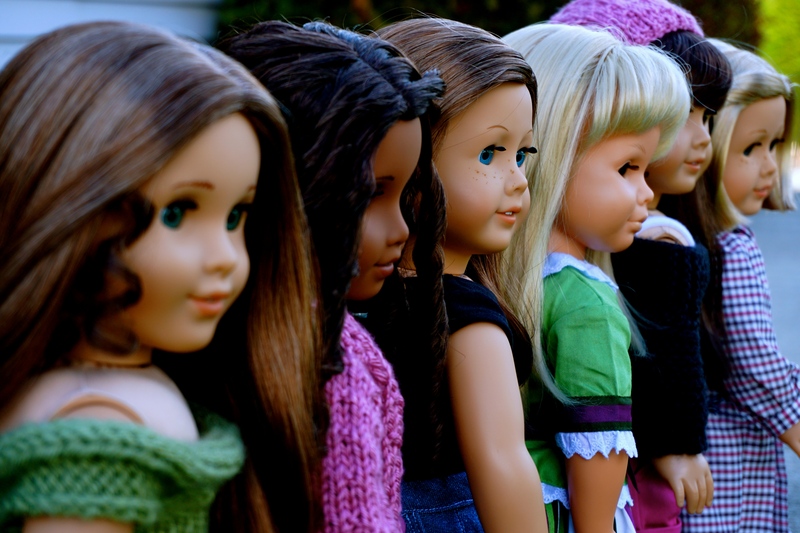 Here’s a little bit about each of the dolls in my collection that are a huge part of this blog! Fun fact: She’s my only non-AG doll in the collection and she was made in Germany! Fun Fact: She’s taller than the rest of my dolls, about 19″! Fun Fact: She’s almost two inches shorter than Katy… for real. Fun Fact: She was the closest look-alike AG had for me! Fun Fact: Her middle name came from Jamie Grace, because I was really into her at the time! Fun Fact: I was given Kit’s scooter and dog years before I got the doll!